One thing that sets us apart from the completion is our Pro-Set Delivery. We are one of the few system-built suppliers with a fully operational, in-house delivery and set service. Our Pro-Set team is made up of factory-trained associates with an average of 18 years experience with Nationwide. The building process behind System-Plus construction defines quality and results in high performance modular home. Unlike our competition, we do not hire sub-contractors for set or delivery, nor do we pass that expense on to you as added costs. Never before has Nationwide had a wider breath of products, multiple price points and specification. Designed for the Mountains and the Coast–and everywhere in between. We have a Collection for every customer. Ask about our Built 4 living Design. Our customers want their home built to meet their needs and lifestyle now & later. Built 4 Living design is about choices, adaptability, convenience & functionality. 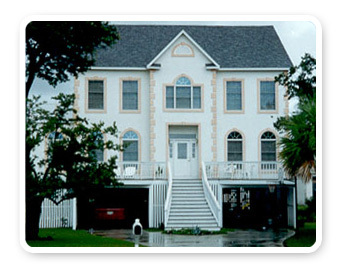 Our B4L designs & Packages can be personalized so that your home is built for life, now and later. By selecting one of our B4L Design Packages, you could save thousands of dollars because your home will adapt with your life stages more easily.